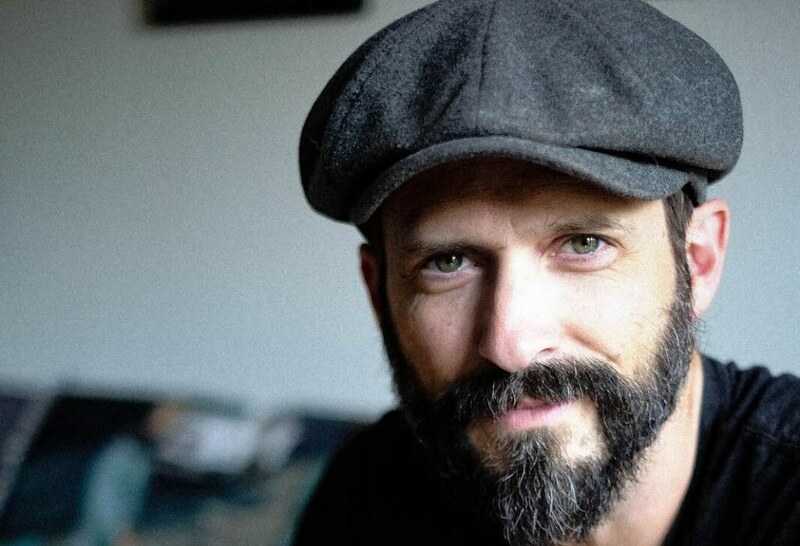 As we work on putting together a milestone fifth year of live music at the Ross Farm, we are thrilled to announce that Tony Lucca will be returning on Sunday, April 28. Tony played in our second and third seasons to a generous crowd of faithful fans and new converts, and we’re delighted he’ll be with us again this season! Weather permitting, the concert will be staged on the Tack House Patio and guests are encouraged to bring lawn chairs or blankets to sit on. If the weather is wet or chilly, the concert will be held in the cozy barn and seating will be provided. Light snacks and soft drinks will be available. Lucca is a Nashville-based singer/songwriter whose catalog of music runs the gamut from soul-infused pop to tear-jerker folk balladry. His music has been featured in shows like Parenthood, Friday Night Lights, Felicity, and Brothers and Sisters. He was a frequent member of the house band on Last Call with Carson Daly, where he performed alongside then fellow up-and-comers like Kamasi Washington, Zane Carney and Brian Wright, stalwarts like Marc Ford and Cordovas front man, Joe Firstman. In 2012, Lucca took 3rd on NBC’s The Voice, earning himself a record deal with coach Adam Levine’s 222 Records. He has toured alongside such artists as Sara Bareilles, Jonny Lang, Maroon 5, Kelly Clarkson, Rachel Yamagata, Emerson Hart and Gabe Dixon. Lucca currently resides in Nashville with his wife, Rachel, their kids Liam and Sparrow, along with their dog Apple.